While not one of the traditional food groups, pizza is certainly one of the essential elements that fuel any all-night gaming sessions. With this knowledge at hand, Dominos UK and ad agency Iris recruited a squad of amateur gamers to represent the company by competing in “Call of Duty” with money-off voucher codes on the line. 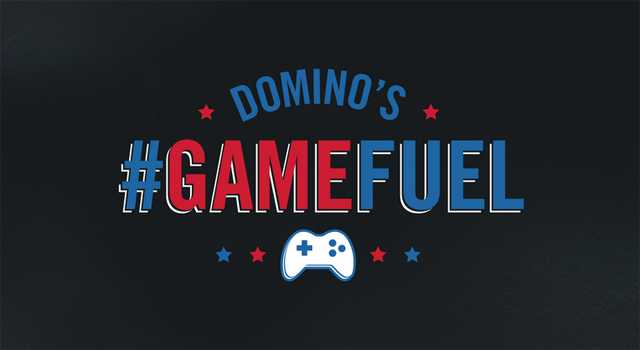 Dominos will use their social media channels to ask gamers to add the gamertag DominosPizzaUK on xBox 360.